We use the latest audio and video technology to provide a modern version of the record. 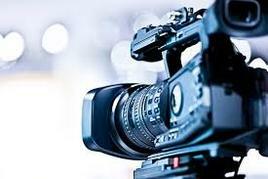 High quality video, synchronized to the transcript, delivered quickly and is complimentary to our clients. The same court reporting service you’re used to. We help manage your case, and have excellent relationships with our reporters to ensure you get nothing but the best. 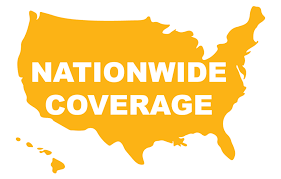 We offer Nationwide Coverage through our experienced team centralized in Fort Lauderdale. 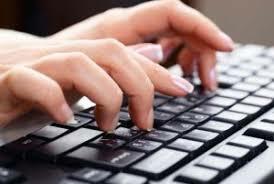 Irrespective of the location, we can schedule Certified Court Reporters and conference rooms as required. 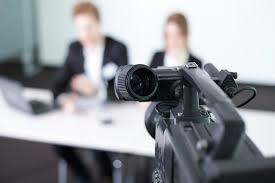 Verbatim ensures high-quality transcription services from all types of media, analog or digital, including VOB, MPEG, WMV, Flash, FTR Gold, CD, DVD or web link.